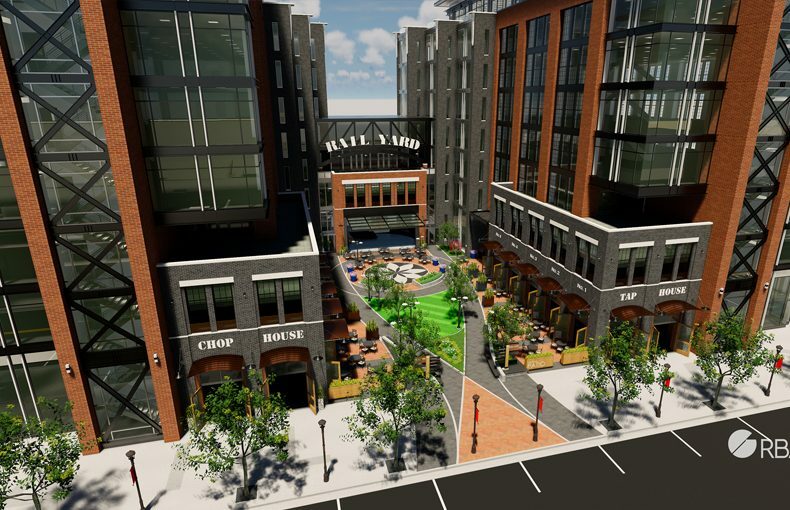 Located in the heart of South End, The RailYard provides ±296,253 square feet of Class A office space, along with ±30,000 square feet of ground level retail and restaurants, surrounded by an outdoor courtyard. 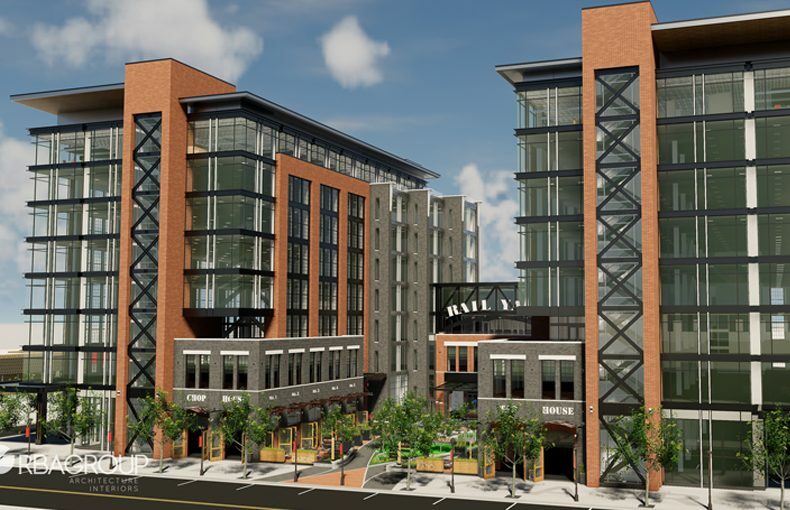 The RailYard draws an aesthetic reference that echoes Charlotte’s rich rail history, while incorporating a palette of masonry, ornamental steel and glass into a cohesive and contemporary design. Rich in texture and tactile elements, The RailYard’s design creates a warm and inviting streetscape along each façade ~ providing for numerous possibilities when creating a company’s brand. Clean, open floor plates allow for unobstructed views and flexible floor plan layouts. The RailYard offers a premium address with free parking and convenience to numerous amenities - all within close proximity to public transit.